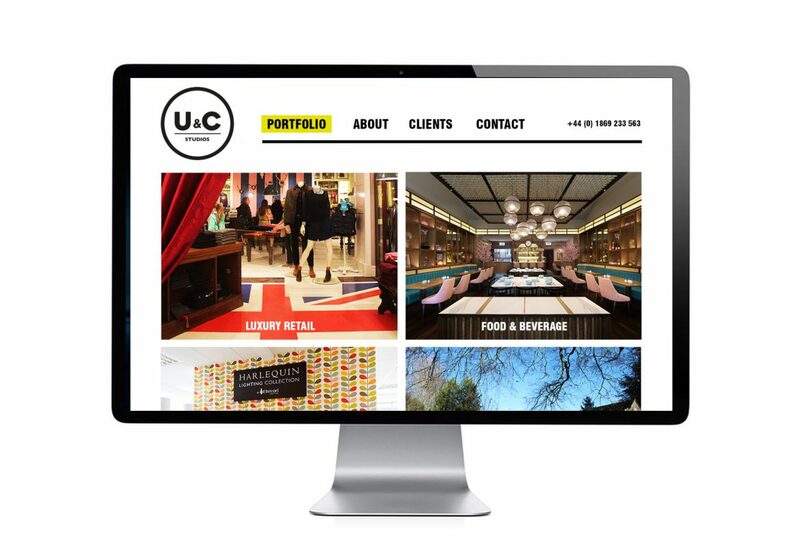 U+C Studios have a wealth of design and construction experience and are widely recognised in their industry. We were appointed to develop their logo and to refresh and re focus their online image. Our brief composed of ID development, stationery and website design and build.